Chelsea Ladies FC have announced their newest signing of World Cup winner Yuki Ogimi from FFC Turbine Potsdam. The 26-year-old, who is set to become the first Japanese player in the FA Women's Super League said: “I am very excited to join Chelsea Ladies after three successful years with Potsdam in Germany. The striker was part of the Japan team that won the FIFA Women's World Cup in 2011 with a penalty shoot-out victory over the USA, which she followed up a year later with an Olympic silver medal. 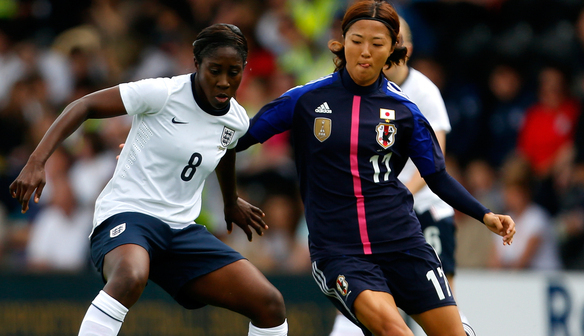 Despite netting in the final against USA, Ogimi's Japan side were defeated 2-1 at Wembley Stadium. Since debuting at international level in 2004, she has won 98 caps and scored 45 goals, and was a member of the squad which won the East Asian Football Championship in 2008. She also represented her country at the World Cup in 2007 and the 2008 Olympic Games. At club level, Ogimi began her career with NTV Beleza in her homeland, winning three league championships and four Empress's Cups in eight years, during which time she scored 69 goals in 110 games. In 2010, the 5ft 6in striker joined FFC Turbine Potsdam, where she finished as the Bundesliga's top scorer earlier this year and lifted two league titles. 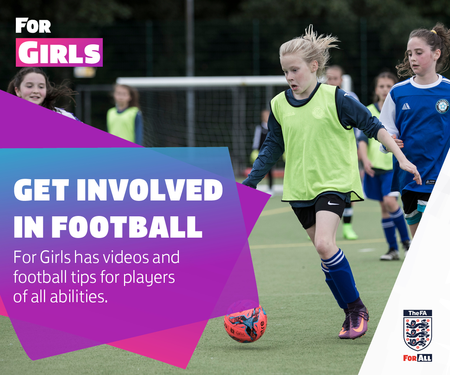 She was also twice a UEFA Women's Champions League finalist, defeating Olympique Lyonnais in 2010 before losing to the same opponents a year later. Ogimi will join up with the Chelsea Ladies squad in late July following the EAFF Women's East Asian Cup in Seoul, South Korea. 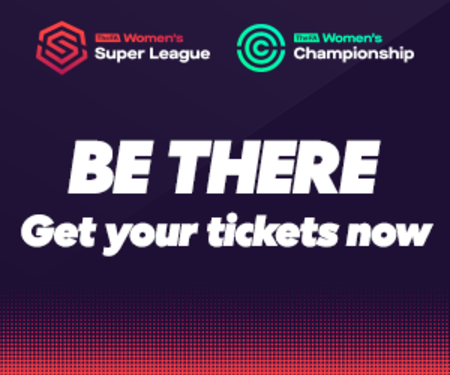 The Chelsea Ladies' next FA Women's Super League game is at Wheatsheaf Park in Staines on Sunday 4 August against Doncaster Rovers Belles, kicking off at 2pm. Tickets can be bought at the gate and cost £5 for adults and £3 for concessions.